Huawei C2835 comes with price of Rs. 850. This mobile has Rear Camera without flash and Front Camera without flash. Huawei C2930 comes with price of Rs. 1099. This model has Rear Camera with LED flash along with Front Camera without flash. Huawei G5510 comes with price of Rs. 1493. This phone has 0.3 MP Rear Camera without flash and Front Camera without flash. Huawei C2839 comes with price of Rs. 1599. This mobile has Rear Camera without flash along with Front Camera without flash. On November, 2010, Huawei launched Huawei G7010. The Cost of this phone is Rs. 1849. It has 1.3 MP Rear Camera without flash along with Front Camera without flash. 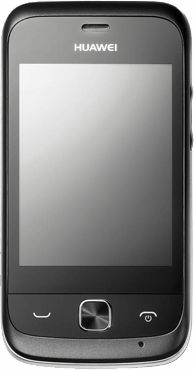 Huawei released its Huawei U8150 Ideos on September, 2010. The Cost of this phone is Rs. 1899. and this model has 256 MB RAM with 200 MB Internal Memory. This mobile runs on Android 2.2. This model has 3.15 MP Rear Camera without flash along with Front Camera without flash. ✓ The highlight of this mobile is 3.15 MP Camera which is great in this price range. Huawei released its Huawei G3621L on November, 2013. Price of this mobile is Rs. 1900. This phone has Rear Camera without flash and Front Camera without flash. 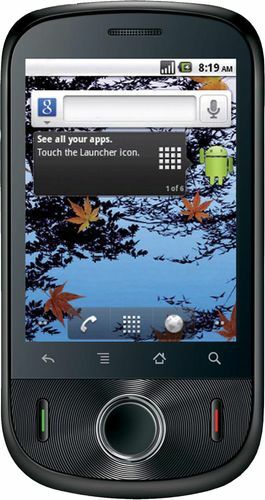 The Huawei U1280 from Huawei was launched on July, 2010. Price of this phone is Rs. 1999. This phone has 0.3 MP Rear Camera without flash along with Front Camera without flash. Huawei Virgin Vbling comes with price of Rs. 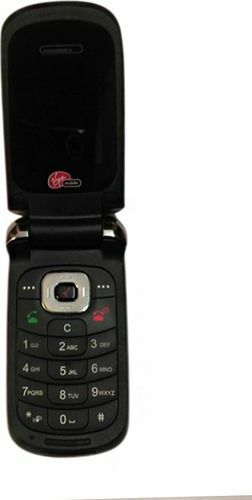 1999. and this mobile has 2 MB RAM with 8 MB Internal Memory. This mobile has Rear Camera without flash along with Front Camera without flash. Huawei Virgin Vjazz comes with price of Rs. 2483. This model has 1.3 MP Rear Camera without flash and Front Camera without flash.